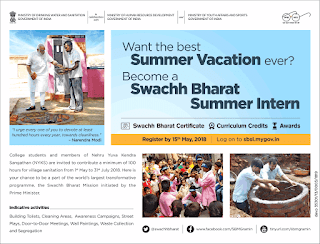 A day after Prime Minister Narendra Modi urged the youth to join the Swachh Bharat initiative as interns, the government on Monday launched the Swachh Bharat Summer Internship. A first-of-its-kind initiative of the Ministry of Drinking Water and Sanitation, in association with the Ministry of Human Resource Development and the Ministry of Youth Affairs and Sports, the three-month internship period will commence from May 1 and conclude on July 31, a statement said. “The programme aims to engage millions of youngsters across the country, to encourage them to contribute to the Swachh Bharat Mission in the spirit of a true jan andolan (people's movement). The prime minister, in his address, Mann Ki Baat, called upon the youth to avail the benefits of the internship and take forward the cleanliness movement,” the statement issued by the MDWS said. 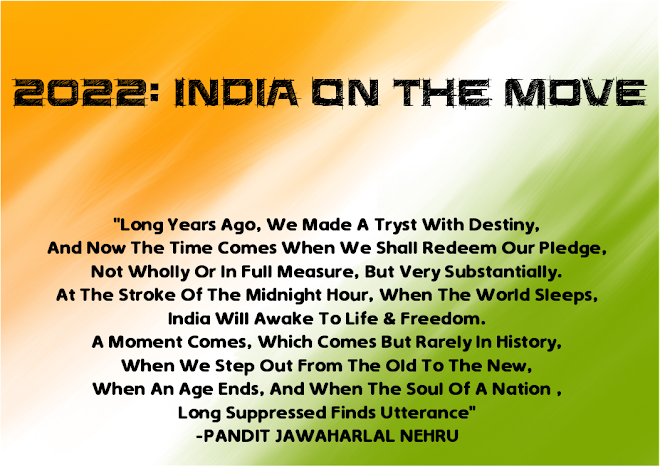 College and university students and the youth associated with the Nehru Yuva Kendra Sangathan can register for the internship by logging in to www.sbsi.mygov.in, which has already gone live. 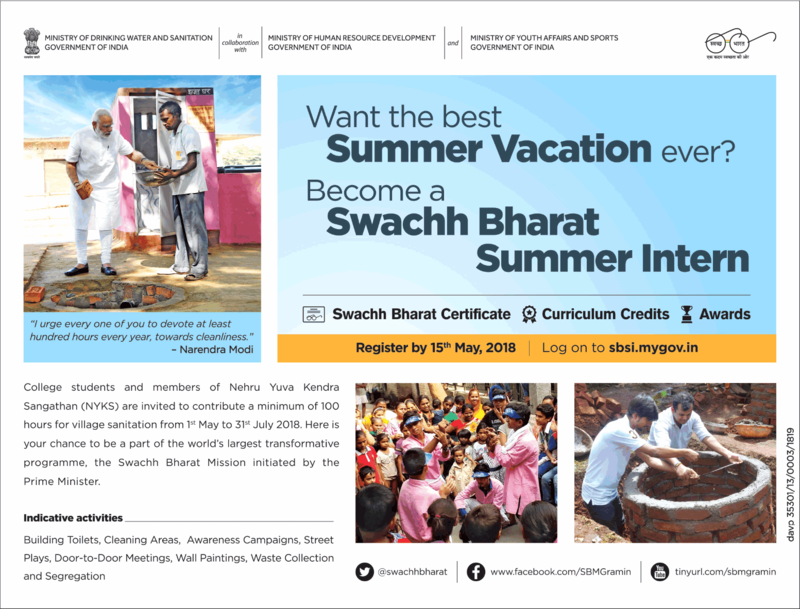 All the interns would be given Swachh Bharat certificates for completing at least 100 hours of sanitation related work in villages, the statement said, adding that the top performers would also receive awards at the college and university, district, state and national-level.